Placer Community Foundation CEO Veronica Blake was featured in the Sacramento Bee for her housing insights in a special report. Read the full story on the Sac Bee’s website, or pick up a hard copy. 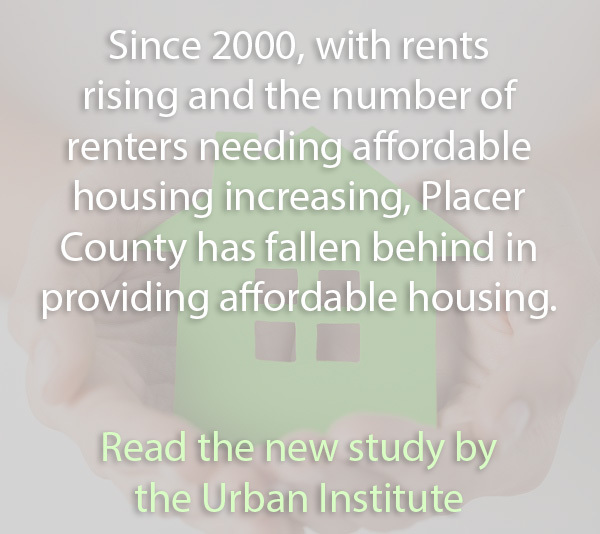 Placer Housing Matters is a project of Placer Community Foundation, with the goal of educating the public and shining the light on the need for attainable housing for our workforce in Placer County.